Pokemon Go has only been out for a few days, and has possibly become the most popular app in the App Store. It has led to more players going outside, meeting fellow Pokemon Trainers, and some hilarious stories. It has been stated by Nintendo that the app will be compatible with Pokemon Sun and Pokemon Moon. This brings up the idea of Pokemon Go being a part of the main series games. Since some fans believe that Pokemon Go is a main series game, how does the app stack up against the other games? Quite honestly, Pokemon Go shouldn't be called a main series game. 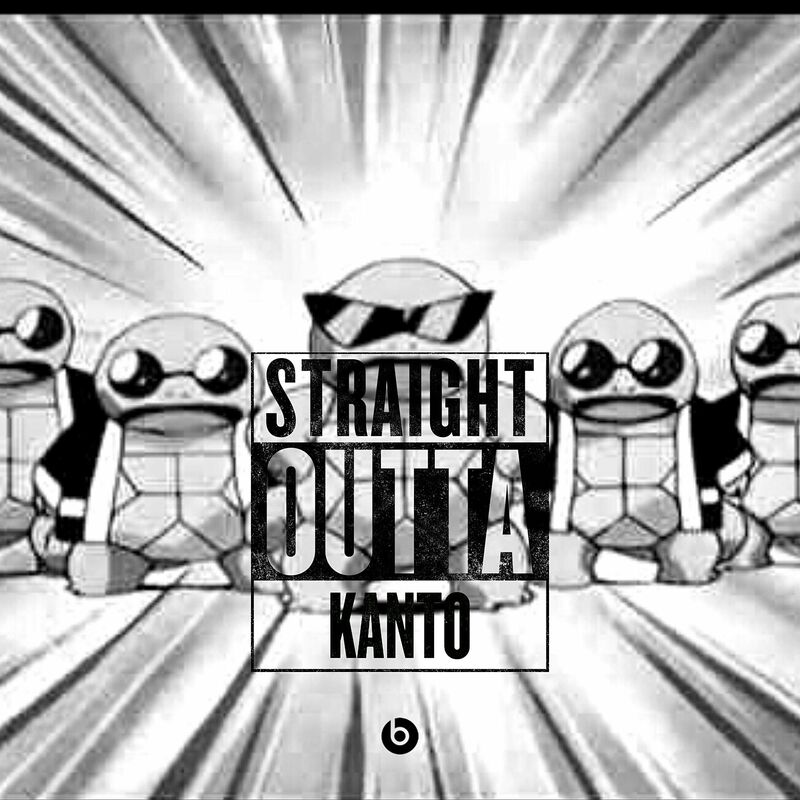 While it’s not the main reason I play Pokemon, the story is one of the things that I enjoy from the series. 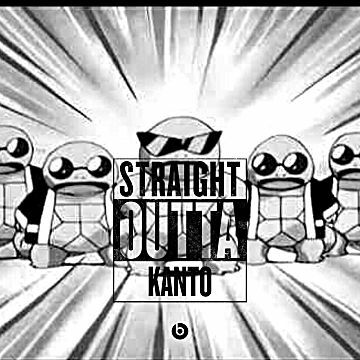 In the main series games, you're a young trainer on an epic adventure, traveling the region battling trainers, and collecting Pokemon. 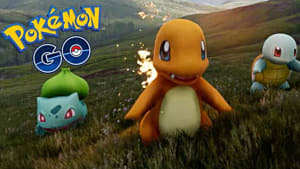 While Pokemon Go provides this function well, the main series had a story to make things a little more epic -- which gave players a reason why they’re going after Pokemon in the first place. For example, in the main games, the reason you encounter a Legendary Pokemon is because the evil team wants to use it for their greedy needs. 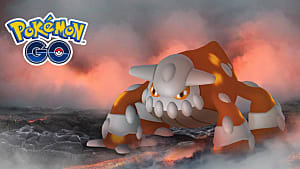 This gave players the incentive to train their Pokemon, become stronger to face off against your enemies and challenge the strongest Pokemon. 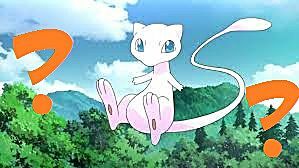 In Pokemon Go, it's not possible to catch some of the iconic legendaries -- like Mew, Mewtwo, and Zapdos/Moltres/Articuno. Pokemon pop up randomly and players can get away with not going outside by using an Incense. This method hands players Pokemon; basically rewarding the player for doing nothing. 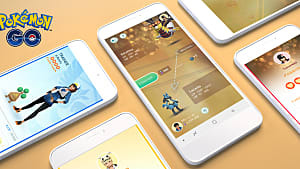 In the main games, you’re rewarded for battling Gym leaders, defeating rivals, and moving the plot forward by gaining access to new locations, new Pokemon, and new items. In Pokemon Go, Pokemon come to you. While this may seem helpful, it doesn’t provide the same type of excitement as venturing through Cerulean Cave to find Mewtwo. 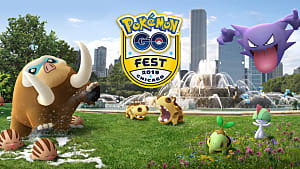 In the main games, you were informed where you can find Pokemon by simply looking at your Pokedex and traveling to the area. 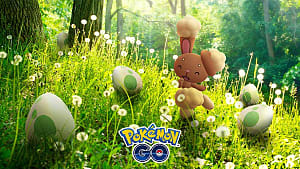 In Pokemon Go, players wander aimlessly to find the Pokemon they're looking for. The app shows a certain amount of footprints to inform players how far away the Pokemon are. This changes as you get closer. 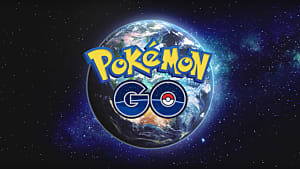 However, due to the brief time it takes for the game to refresh your location, the Pokemon may be further away in a completely different direction. 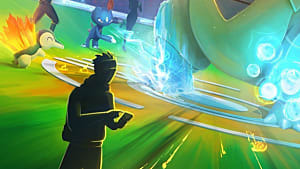 This causes players to travel back and forth to find their desired Pokemon and can lead player to some unexpected places. While it does encourage Trainers to explore the real world, Pokemon Go has led players to some dangerous areas. 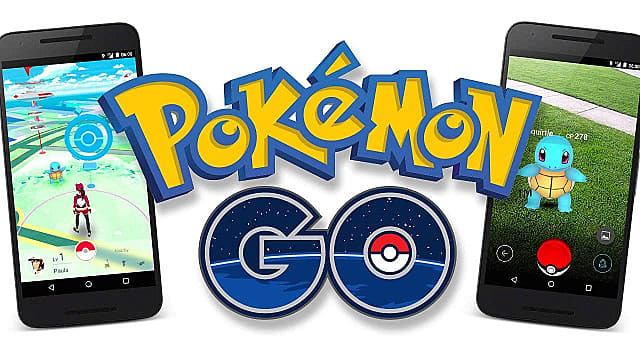 On July 8, there was an incident where a Pokemon Go player in Wyoming found a dead body while playing the game. Two days later, armed robbers used the app to lure players to a remote area and rob them at gun point. At least when playing the handheld games, players can interact both in person and online. This allows young Trainers to socialize with like-minded individuals while remaining safe either at home, a friend’s house, or another safe location. Pokemon Go is capable of bringing players in with a sense of familiarity. But it falls short on what the main games provide: accuracy. 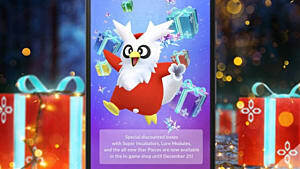 The main games can tell you what Pokemon are available, where to find them, and how to get them. 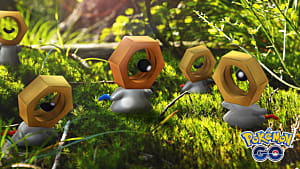 There is no silver-lining where Pokemon will be, and it rewards players with items, new areas, and new Pokemon for progressing through the game. Although Pokemon Go strives in bringing Pokemon to the real world and encouraging players to explore, it will be nothing more than an external storage box once Pokemon Sun & Pokemon Moon come out.